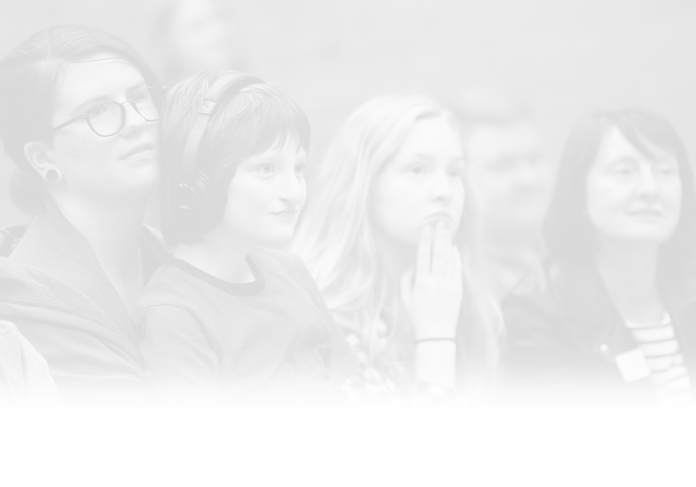 Autism East Midlands are a leading autism charity we exist to ensure people with autism can live their lives with dignity, choice and independence. 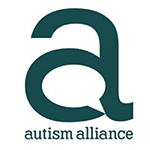 Autism East Midlands was started on the initiative of a group of parents in 1968. Today we are still led by the parents and friends of people with autism. Autism is a complex, life-long disability which affects the development of communication, social and life skills. We provide help and support to families and individuals affected by autism from across Nottinghamshire, Derbyshire, surrounding counties and beyond.